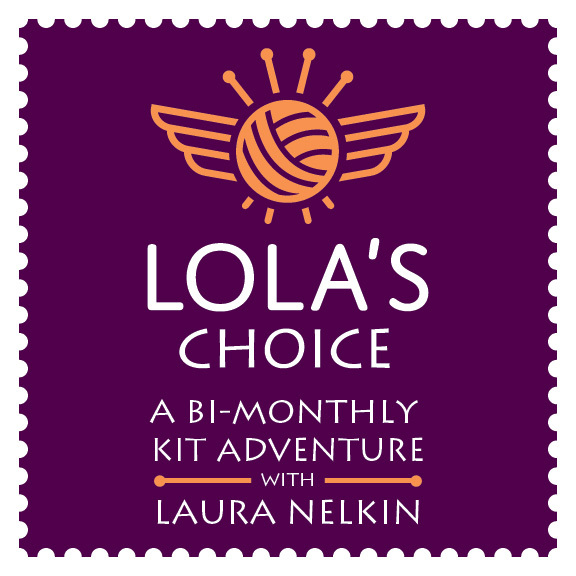 Nelkin Designs Blog: Mystery KAL Sign-ups are OPEN! Folks, it's time to try something NEW! 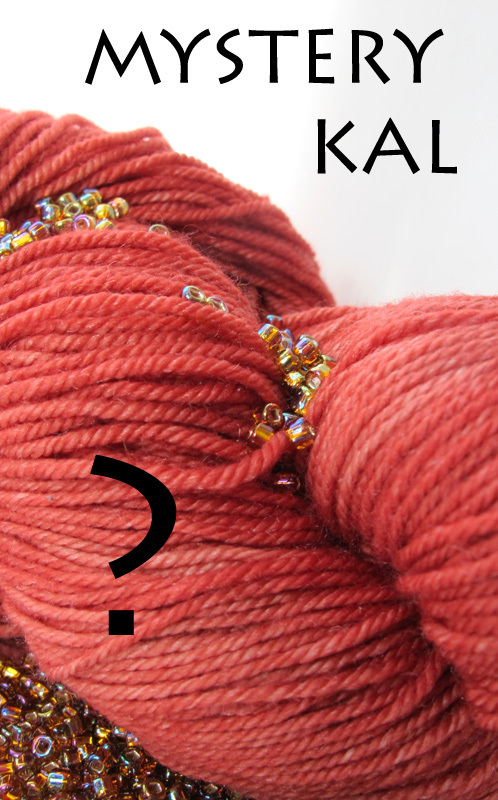 How about a Mystery Knit Along with me? When you sign up you will be sent a pdf with all the information you need for materials and gauge to be ready to cast on. On each scheduled clue release date an updated pdf will be sent to you with the next clue. 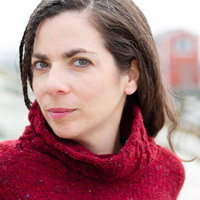 There will be videos made just for the KAL to help you, and an active thread in my group on Ravelry so that you have lots of support and FUN while you are knitting. A clue: It's got beads (surprised?) and you wear it around your neck! I think this would be a great first beading project, and will be a great challenge to those of you who are looking to build upon some of your knitting skills. 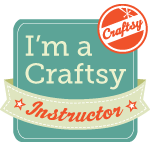 So, sign up for the KAL here or on Ravelry here, and then get on over to my group on Ravelry and start chatting about your yarn choices! An important NOTE: From now through March 31st I will be donating 25% of ALL proceeds of the KAL to Americares in their International Disaster Relief Fund to help Japan recover from the devastation of last weekend's earthquake. 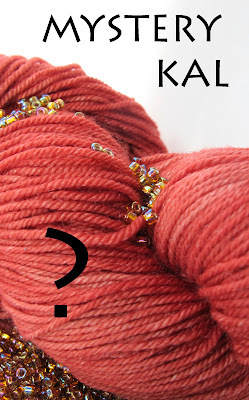 I've signed up for the mystery kal,you know I love your designs.So i have a question about finding Japanese beads.Where do i get them?.I live in Ontario,Canada.WillI be able to find them in time? Do you have a bead store near you? Most bead stores carry Japanese Seed Beads... otherwise you can order on-line from Earthfaire or Fire Mountain Gems, or Webs, though it may take a bit of time for them to get across the border! Anyone know an on-line bead store based in Canada?